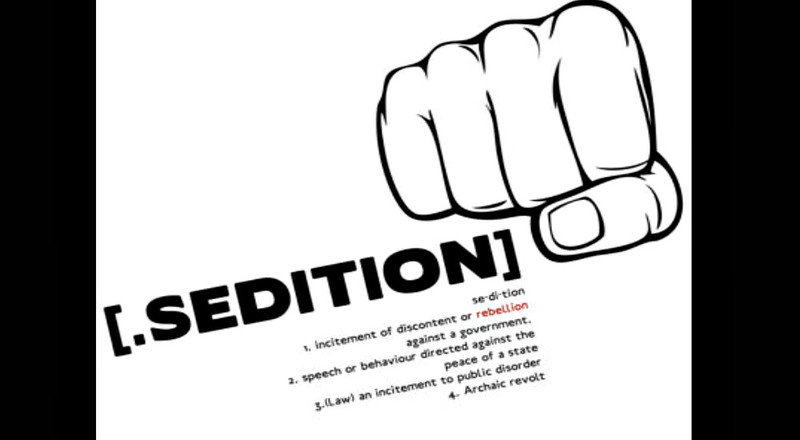 Why are openly Seditious Democrats NOT being Charged with Sedition? So then how…or better yet why, are these seditious leftists able to keep spewing their hatred of President Donald Trump and call for his impeachment using baseless claims and somehow NOT being held accountable for their crimes? The Left is using subversion while pushing treasonous and seditious narratives that Donald Trump is somehow impeachable. This is directly calling for the overthrow of a democratically elected President, one whom won the 2016 election by an absolute landslide. The Democrats are clearly in violation of 18 US Code Chapter 115, with every letter of this law being applicable. By allowing these seditious criminals to continue to push their criminal narratives, and also allowing the mainstream media to assist in the perpetration of these crimes as well, the US Government is also allowing a growing number of radical leftists in the population to organize and plan to act out violently. Leftist groups like these so-called Anti-Fascist (Antifa) scumbags, who are actually practicing fascism themselves, are only more empowered by what they hear and read on CNN, MSNBC, ABC, CBS, The Washington Post, The New York Times. They are being encouraged to “rise up” and “resist” this President, which is also a clear violation of 18 US Code Chapter 115. They go out in the streets in-mass and they cause absolute mayhem and violence on innocent people. The Left has become terroristic as a result of their inability to accept the results of the 2016 election. Under the Obama regime, the U.S. Government went after Dinesh D’ Souza on a charge which was almost entirely bogus. Mr. D’ Souza was making documentary films which attacked Dictator-in-Chief Barrack Hussein and dictator wannabe Hillary Clinton, and then he was slapped with a charge which both Obama and Clinton could have almost surely been charged with themselves. The intention was to get Dinesh to shut his mouth about the truth he was spilling to the American people, but lucky for all of us, it only emboldened Dinesh to keep going and he has been speaking publicly and making more documentary films showing the corruption of the Democratic Party ever since. Why is Trump not pursuing legitimate charges against these seditious criminals? How are these mainstream media outlets allowed to continue spewing falsehoods at the American people day-in and day-out, which encourages their followers to act out violently on the streets? I don’t ask these questions simply because I do not agree their point of view, I ask them because it is mind-boggling to know that these leftists are openly committing serious crimes and they are doing so on a daily basis. If you go through each section of 18 US Code Chapter 115, they are breaking each law individually. 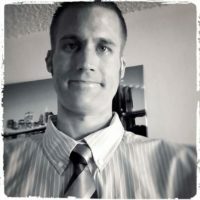 I am going to provide the verbiage for a few of the sections and then provide the link to the Cornell University Law website where you can go read this for yourself. Mr. President, Sir, it is time to crack down on these criminals once and for all. Americans are subject to a lot of fake news these days, but this is not fake news, rather it is the law. We have got leftists all over this country who are guilty of these crimes, and they are simply getting away with it. America demands something be done, before these leftists take it one step further and people start losing their lives. Someone needs to be held accountable. Maxine Waters, Chuck Schumer, Elizabeth Warren, Loretta Lynch, Susan Rice, Barrack Hussein, Hillary Clinton, and many…many more are guilty of these crimes and more. 18 U.S. Code § 2384 – Seditious conspiracy: If two or more persons in any State or Territory, or in any place subject to the jurisdiction of the United States, conspire to overthrow, put down, or to destroy by force the Government of the United States, or to levy war against them, or to oppose by force the authority thereof, or by force to prevent, hinder, or delay the execution of any law of the United States, or by force to seize, take, or possess any property of the United States contrary to the authority thereof, they shall each be fined under this title or imprisoned not more than twenty years, or both.